Professional chamber choir Luminous Voices closes its season with a masterwork by Johann Sebastian Bach, his St. John Passion, and you can win tickets. Being performed on Good Friday, the concert marks the return of a rich musical tradition for Calgary and features Rosa Barocca, the province’s newest period-instrument ensemble. 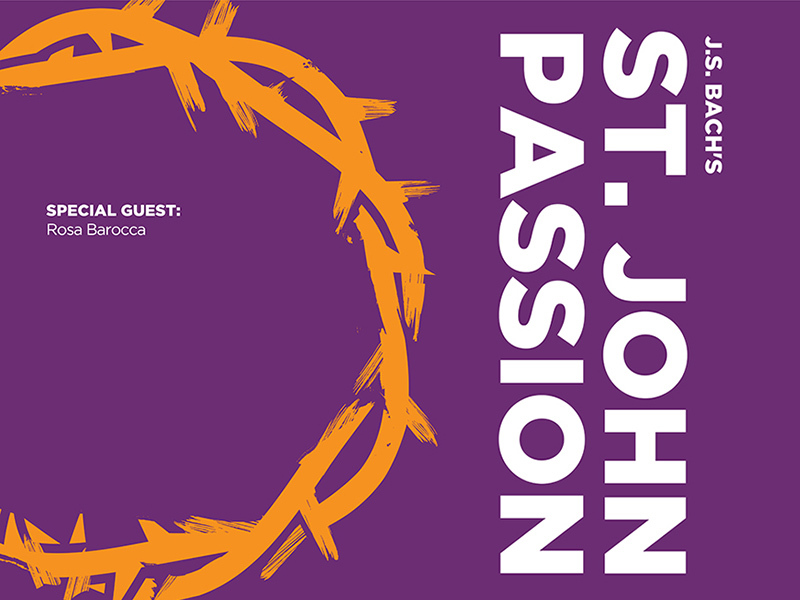 This production is first time in Alberta that St. John Passion is performed at Baroque pitch using period instruments. The concert takes place at 7:30pm on April 19, 2019 at the Bella Concert Hall, Mount Royal University (18 Mount Royal Circle SW) with a pre-concert talk starting at 7:00pm. 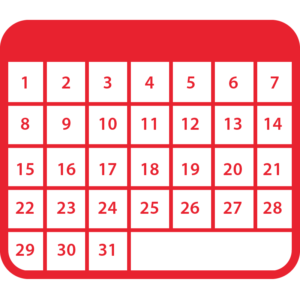 Enter before noon on Tuesday, April 16, 2019 for your chance to win a pair of tickets.